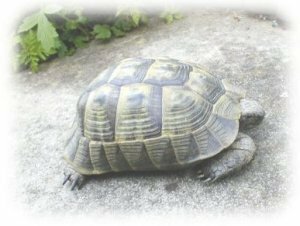 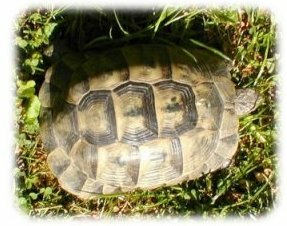 A beautiful tortoise, previously known in the UK as the common garden tortoise, only available as captive bred from breeders with correct legal documentation. 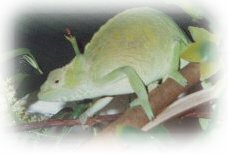 Perhaps now the most commonly bred chameleon in the UK, Males grow an impressively large casque on their heads, females can lay large numbers of eggs. 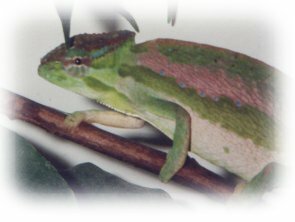 A three horned chameleon with flaps of skin to the back of the head, from East Africa, can be a fragile species in captivity. 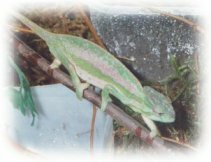 A shy two horned chameleon with a sail at the base of the tail, requires cool humid environment, tends to be delicate contributing to it being rarely bred in captivity. 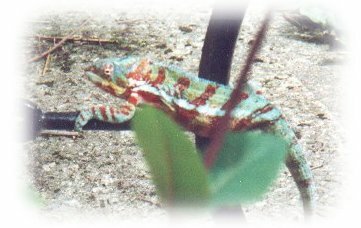 The male panther chameleon is probably the best choice for anyone considering a captive chameleon, it is a more robust and less stressing species tolerating some human contact. 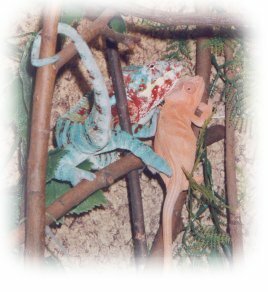 A Similar chameleon to the montium, with no horns, this chameleon is very rarely kept in captivity. 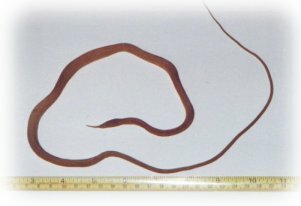 Can become tame but caution as adults can give severe bites. 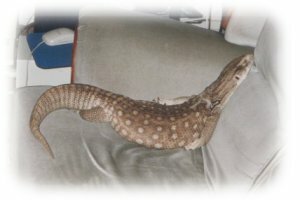 Adults require a lot of room, cleaning and respect. 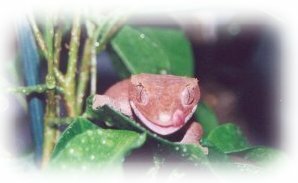 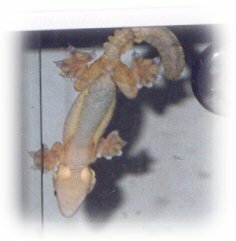 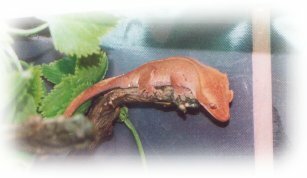 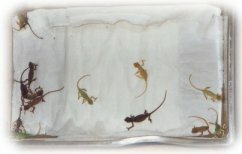 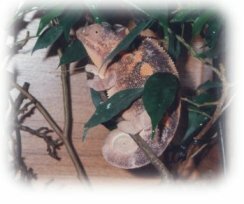 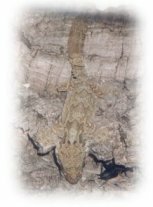 Easy to keep gecko which is attractive and non-aggressive. 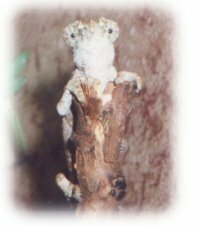 Since they were rediscovered in 1994 this gecko has shot to the top of the popularity chart. 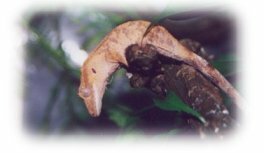 Attractively marked gecko, excellent camouflage on tree bark, flaps of skin along the sides of the body these act as sails to aid the gecko in gliding from branch to branch. 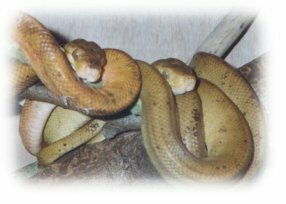 Attractive short stocky snake one of my favourites, they require hot humid conditions, at which point they can be very aggressive. 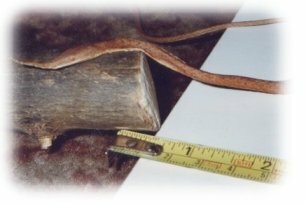 Not the largest snake by far, but their size as adults is widely underestimated by many wannabe keepers. 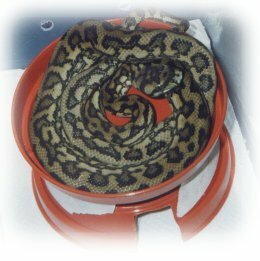 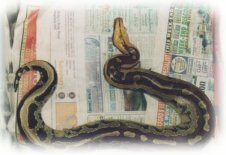 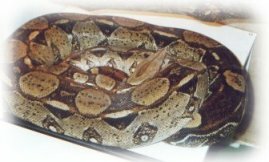 A good choice for anyone who wants a so called "big snake", Some tame down well, and obtain a slender size which isn't life threatening. 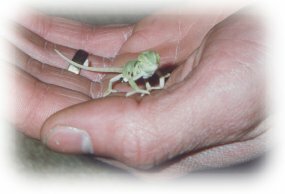 Don't tend to be over friendly, and yes they can give a painful bite, they have long teeth for catching birds and penetrating feathers. 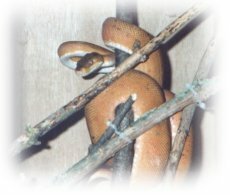 An fascinating looking snake, with the males having a long thin appendage to the nose where the females have a more feathered or leaf shape appendage. 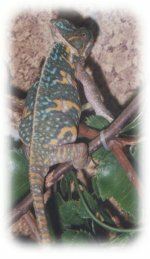 These are very rarely bred in captivity, and prefer a diet of small lizards. 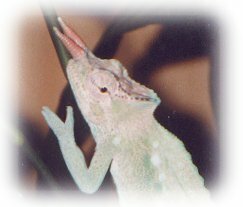 it may not be duplicated or modified without written consent from the authors.